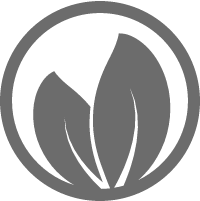 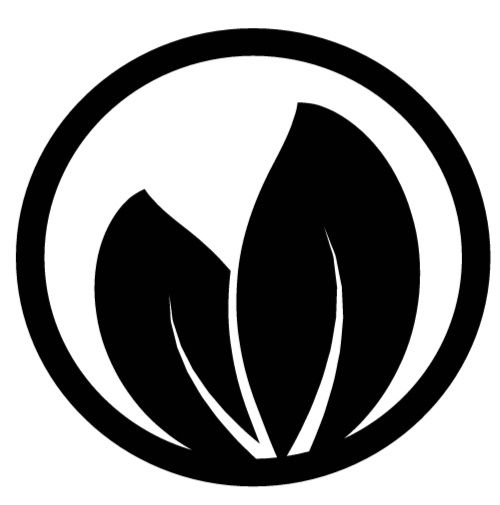 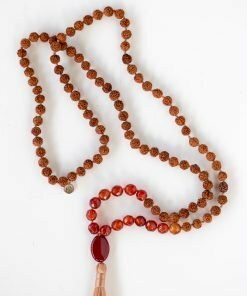 Grounding our essence into the beauty of the earth we receive healing and support from mother Earth. 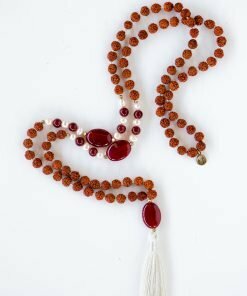 She nurtures us and supports us as our constant teacher and healer. 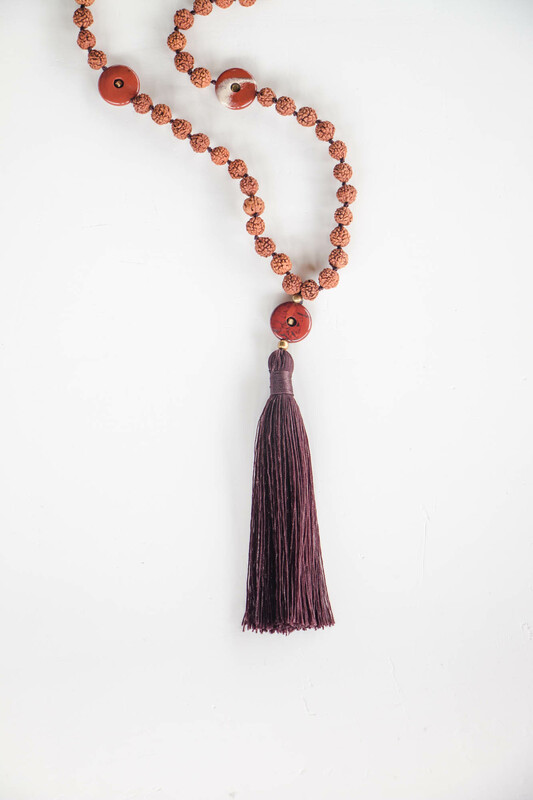 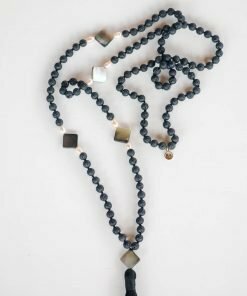 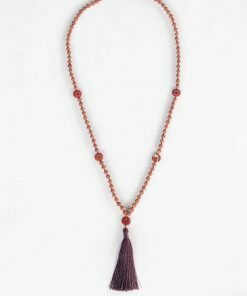 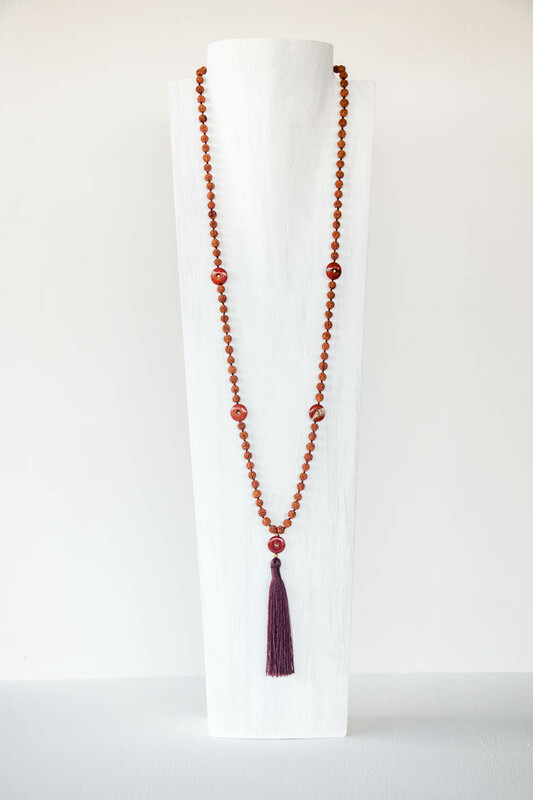 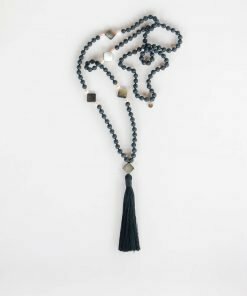 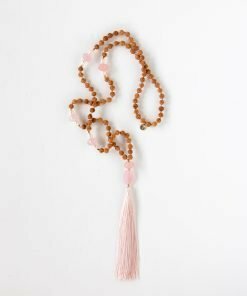 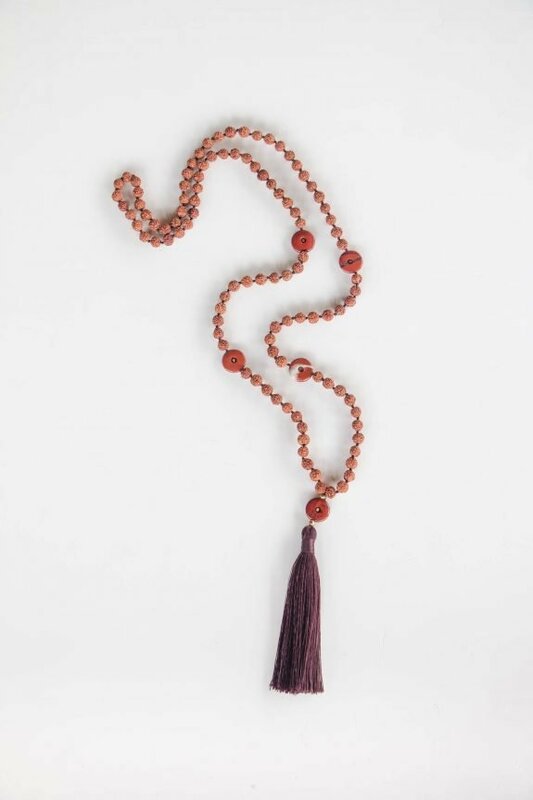 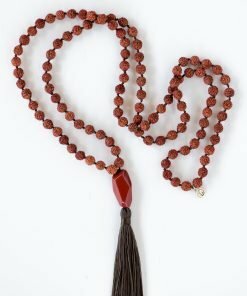 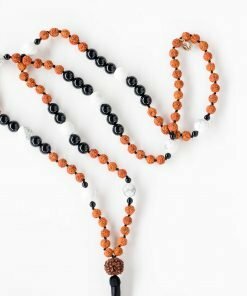 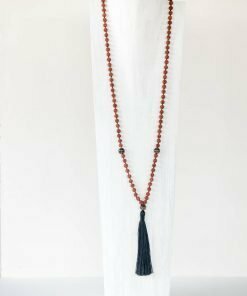 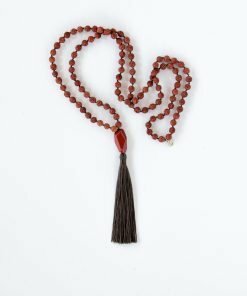 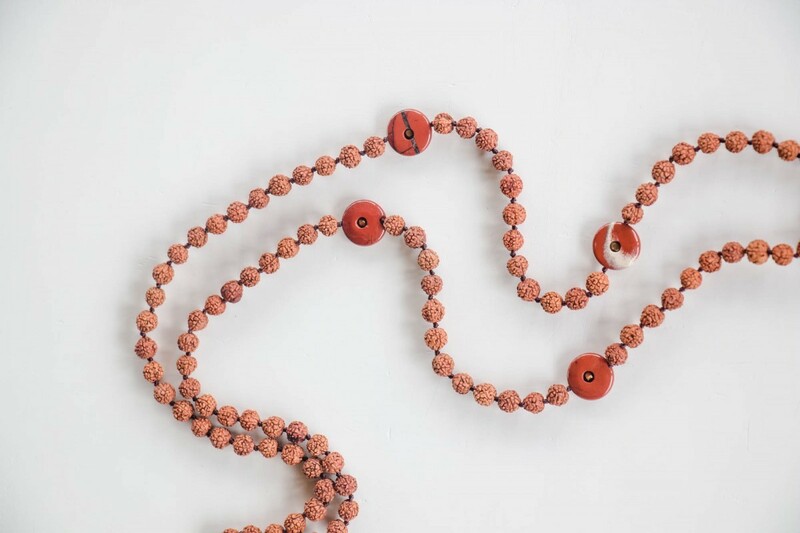 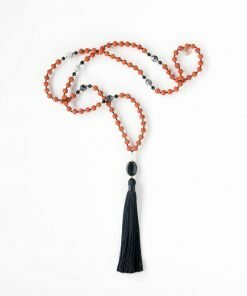 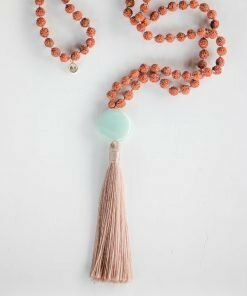 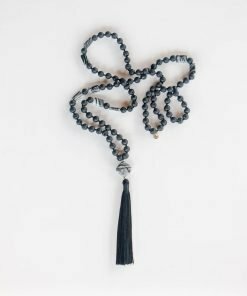 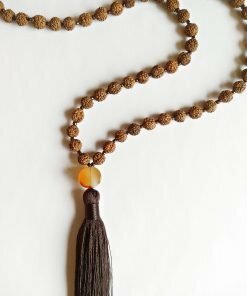 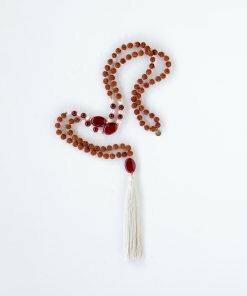 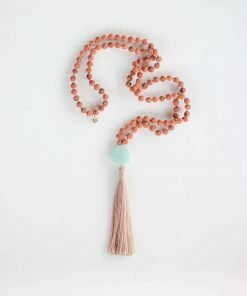 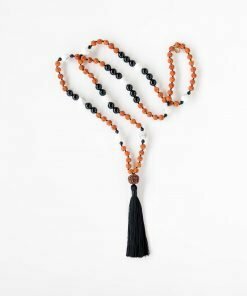 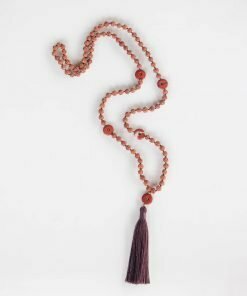 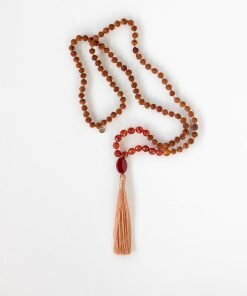 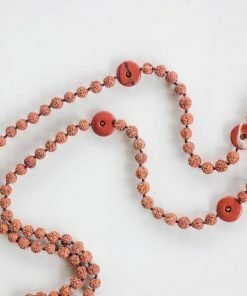 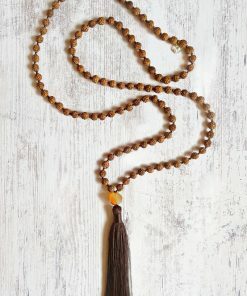 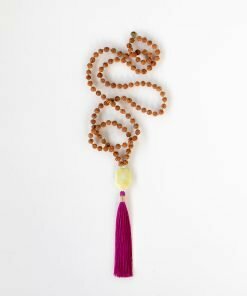 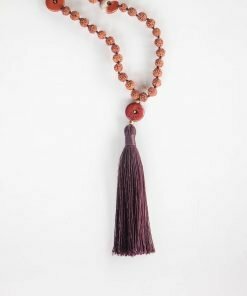 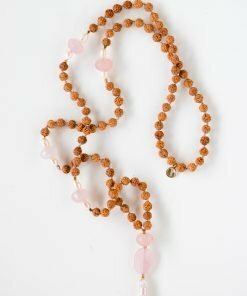 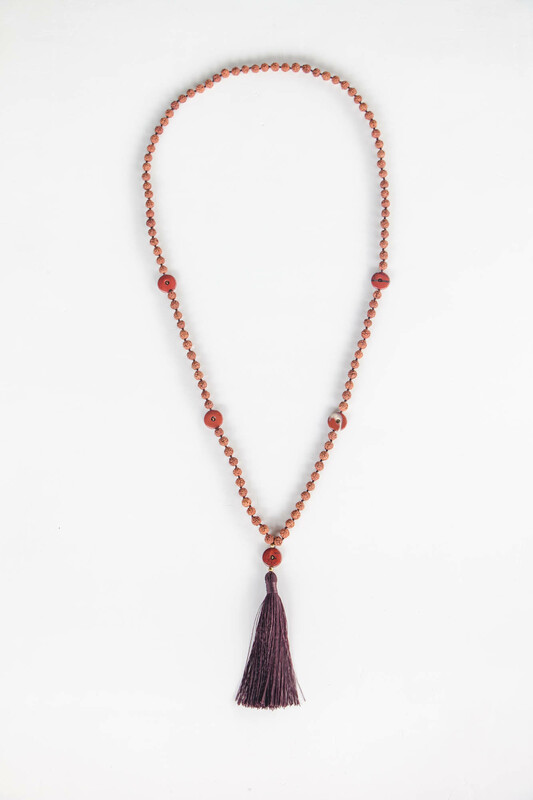 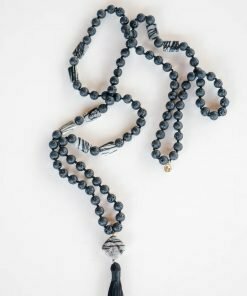 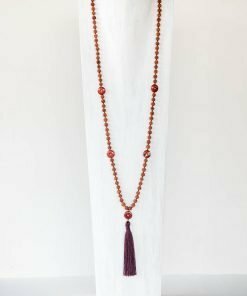 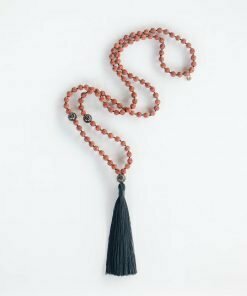 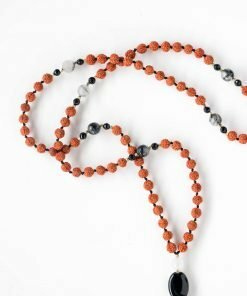 With this Mala we celebrate the unity with all that surrounds us appreciating the interconnectivity of all that is. 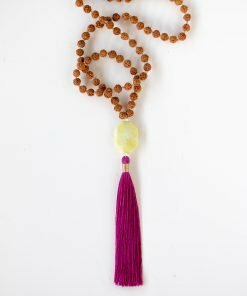 Gathering support from nature we ground our energy in nature releasing judgement freeing ourselves to flow in divine love.